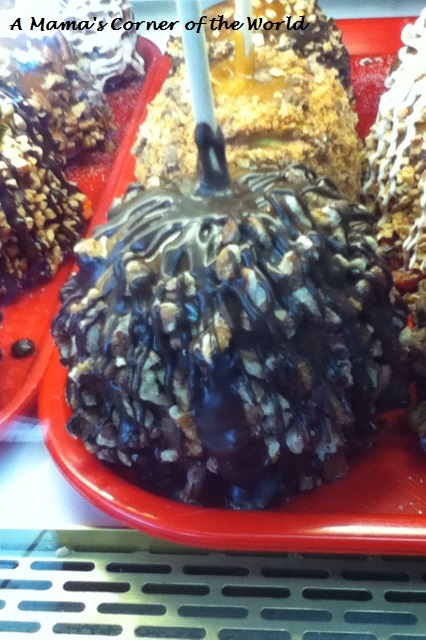 Where did we Find the Best Caramel Apples in Gatlinburg, Tennessee? The Parkway in Gatlinburg, Tennessee, is dotted with candy shops, gift shops and tons of food options. 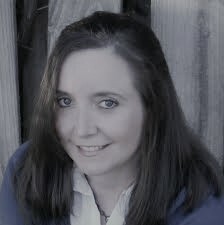 Long ago, during visits, we would head to Aunt Mahalia’s Candies for fudge and caramel apples. We recently ventured out in search of caramel apples in Gatlinburg—and found selections galore. We thought it would be fun to take a look at caramel apple selections from three different candy shops along the Gatlinburg Parkway. 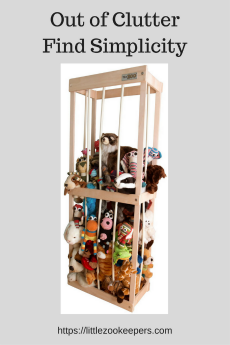 We also thought that this was a perfect entry for the letter A in the Blogging from A to Z Challenge. A is for apples….caramel apples. 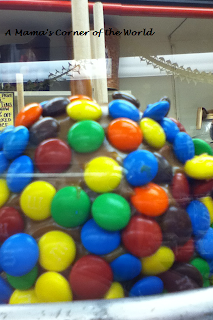 Where did we find the best caramel apples in Gatlinburg, Tennessee? We sampled caramel apples from Aunt Mahalia’s Candies, The Chocolate Monkey II, and Kilwin’s. Aunt Mahalia’s Candies’ Caramel Apples. I couldn’t resist giving an old favorite shop a try in our “caramel apple challenge”. My middle daughter was in charge of choosing the apple varieties and selected a Mini M&M coated caramel apple from Aunt Mahalia’s Candies. 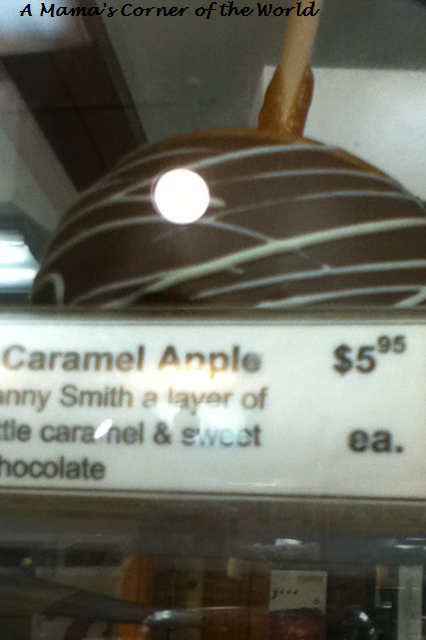 A small apple cost only $4.50—cheaper than the other two candy shops considered. The packaging, a simple white paper bag, was a little plain in comparison to the other shops—but, the apple was a favorite of the girls. 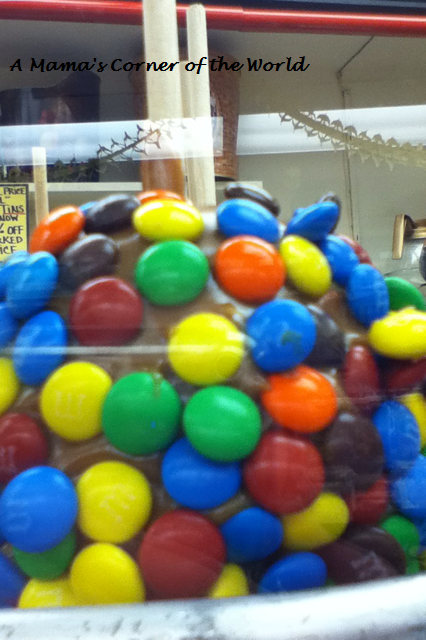 The caramel coating was thicker than the apples from the other stores, the apple was crisp and fresh, and the M&Ms were a hit. The girls liked Aunt Mahalia’s Candies’ apple best of all while my husband and I agreed that it had the best caramel of the three. Kilwin’s Caramel Apples. 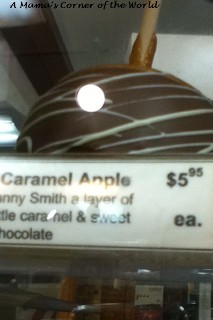 Choosing just one caramel apple from the selection at Kilwin’s proved difficult. We finally chose the Chocolate Swirled Caramel Apple: a Granny Smith apple coated with caramel and dipped in milk chocolate and swirled with a white chocolate drizzle. The price was a little more expensive than Aunt Mahalia’s—and the “to-go box” was certainly “fancier”. The girls liked the Kilwin’s chocolate coating the best, while the grownups agreed that the apple itself was the most flavorful—and complemented its coating the best. Chocolate Monkey II offered only giant caramel apples. 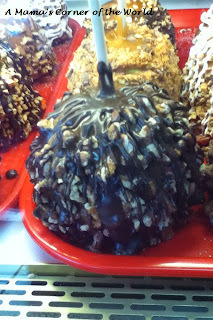 The girls chose a huge caramel apple dipped in milk chocolate and coated with giant pecan pieces. The price tag was a bit much at nearly $10—but, the box was cute and the apple was our overall favorite. Well—it was the family’s overall favorite—I’m allergic to pecans so I wasn’t able to enjoy the family’s pick for the best caramel apple in Gatlinburg. We decided that the Chocolate & Pecan Caramel apple was the best of overall, Aunt Mahalia’s Candies served the best tasting caramel, and Kiwin’s had both the best chocolate coating and the best base apple. **The nine year old snapped the photos for this post on the go during our trip. 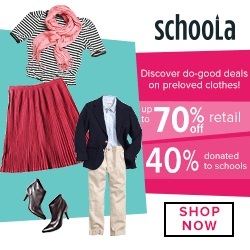 We'll be adding more soon!